Susan Wymer Card Designs: Men Need Encouragement Cards Too! Men Need Encouragement Cards Too! 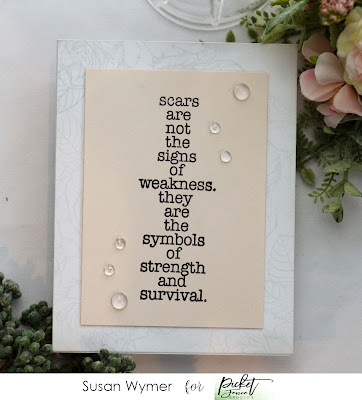 I am up on the Picket Fence Studios blog today with a masculine encouragement card using Weathering the Storm sentiment set which I love. I also have a feminine version of the card as well. To make the rustic wood strip background, I used a sheet of wood grain card stock. I cut the paper into 1" wide segments and added different Distress Oxide Inks using the Life Changing Blender Brushes. I sanded each piece a little to add extra distressing! You can see how I did this on my video below. Then, I put a piece of French Paper True White Speckletone paper through my paper crimper and distressed it with Vintage Photo Distress Oxide. 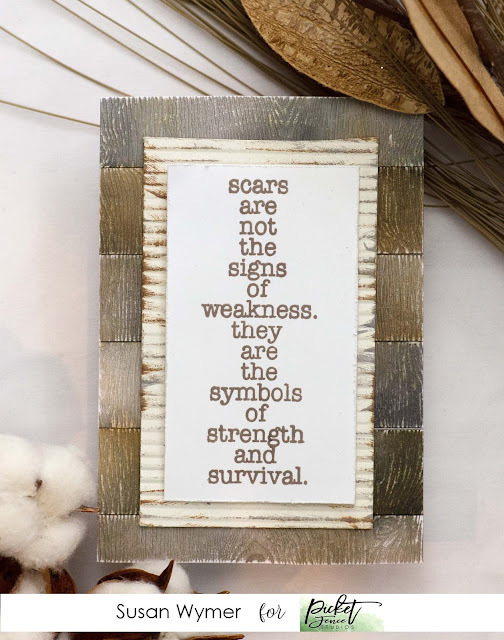 I stamped the sentiment in a chocolate shade of brown ink and popped it up onto the crimped panel. It was easy to make and lots of fun as well. Here is the feminine version! Products Used: I am using compensated affiliate links at no further cost to you. I received the stamp set for free as part of my work on the Picket Fence Studios' Design Team. 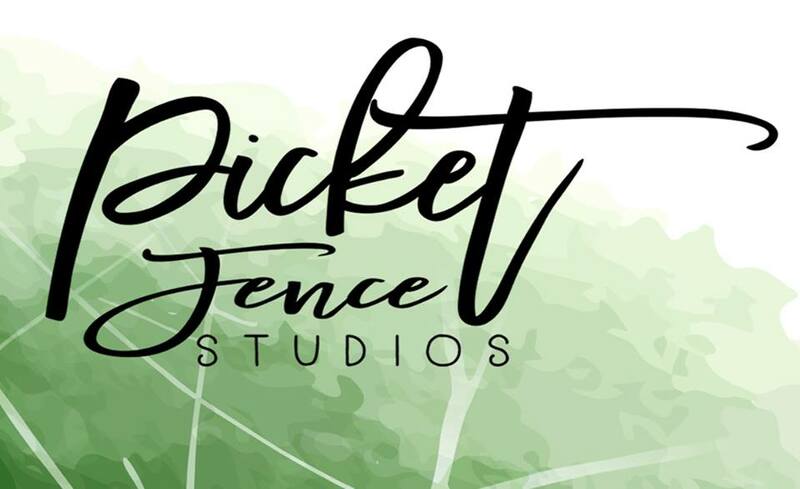 Picket Fence Studios CHA Release: I went Boho!